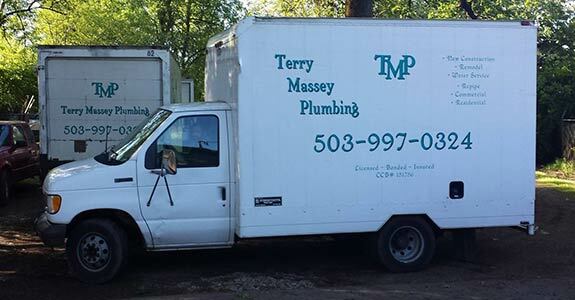 Since 2002, we at Terry Massey Plumbing have been providing our reliable and affordable plumbing services to the people of Milwaukie and its surrounding areas. Give us a call whenever you have need of a plumber! 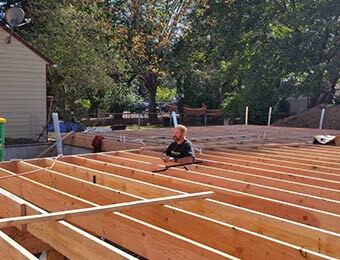 For more than ten years, Terry Massey Plumbing has been a go-to source for plumbing for Oregon citizens. We do a lot of work in both the residential and commercial sectors for drain cleaning, re-piping, sewer service, new construction, solar water heaters and much more. We are happy to travel to your location, analyze your plumbing issues, suggest the best way to move forward and then implement those solutions as needed. With more than 50 combined years of plumbing experience under our belts, we have the skills and knowledge of the trade that citizens of Oregon can trust for all of their plumbing needs. Plumbing solutions customized to fit our customers’ needs. A service range of 50 miles from Milwaukie, including Portland. Fully licensed and insured plumbers. On-time convenience for every job. Don't get messey, get Massey!